The Star Wars Lego Microfighter Series was one of the first few Star Wars Lego that brought me back to the Way of The Force and the Power of the Force, a world that I “went away” for a period of time. It recalled me back to the World of Star Wars and there was no turning back! 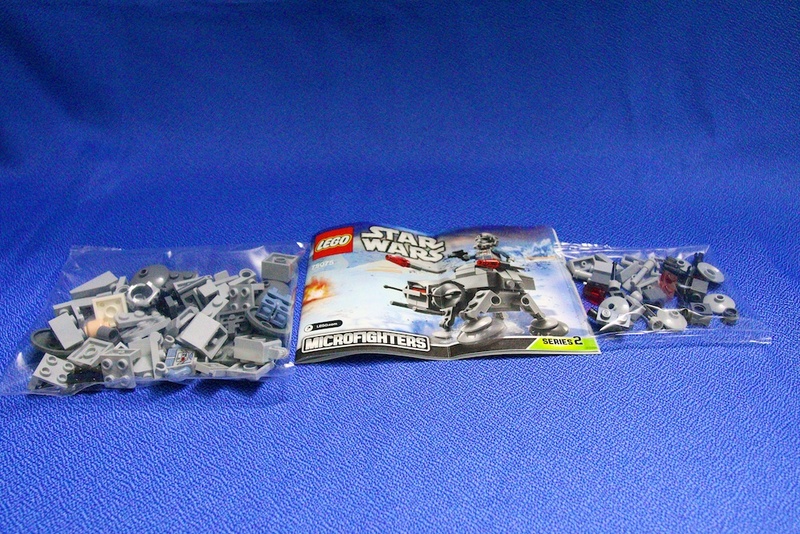 In the year 2015, there is a new Star Wars Lego Microfighters Series and inside this year’s collection, there were some pretty interesting and nice Microfighters Series! 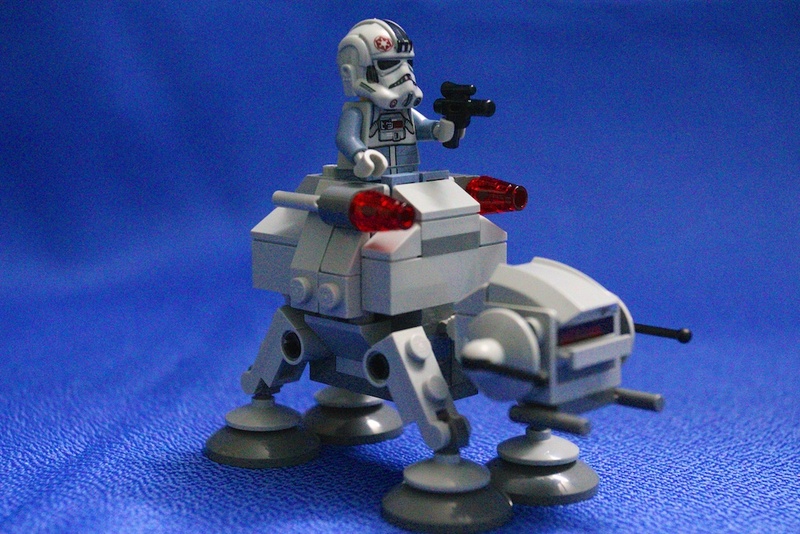 One of the more popular toys in my personal opinion would be the 75075 AT-AT, the mini version of the bigger size 75075 AT-AT (one of the Star Wars Lego toys that I was planning to add on to my collection). The Star Wars Lego Microfighters Series are good for people to start off in their Star Wars Lego collection journey! It’s a must buy! The process to building Star Wars Lego Microfighter Series 2 75075 AT-AT is easy and very fun, great for both children and adults! Look no further, come towards the Way of The Force, the Force of Star Wars Lego!